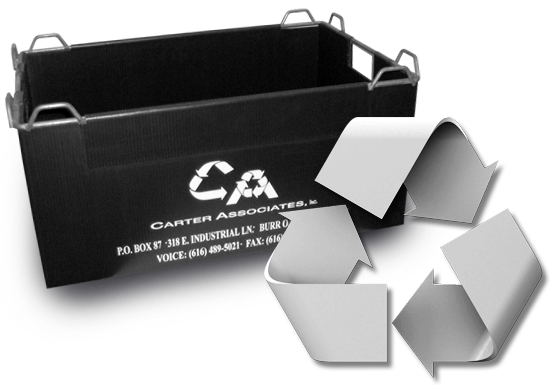 Since 1976, Carter Associates has manufactured the industry's most reliable, cost-effective reusable packaging. 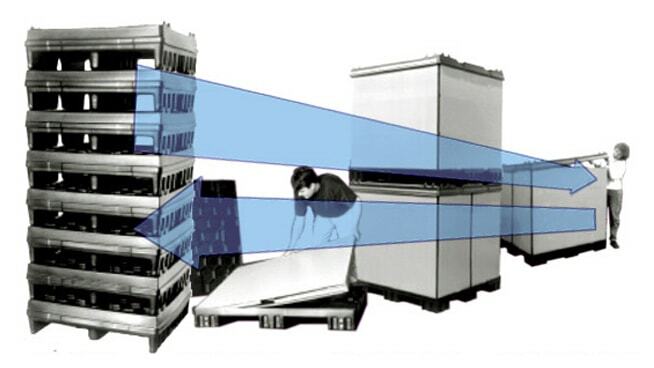 With the capability to produce sleeves, thermoformed pallets, totes, dunnage and structural laminates, Carter Associates is aggressively positioned to manage all of your packaging needs. Throughout the years, we have maintained a commitment to bolstering our product lines, exploring the possibilities offered by new materials and testing new assembly methods. As a result, we are among the most experienced manufacturers of reusable packaging and, over time, have grown to become a trusted source of essential packaging materials within a number of industries. 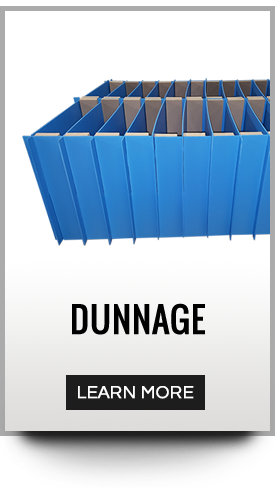 Simple to store in bulk, our reusable packaging folds into a compact, flat form that can be conveniently stored on shelving. Rigorously designed to offer the most interior space possible, our packaging ensures that you're not wasting precious floor space. 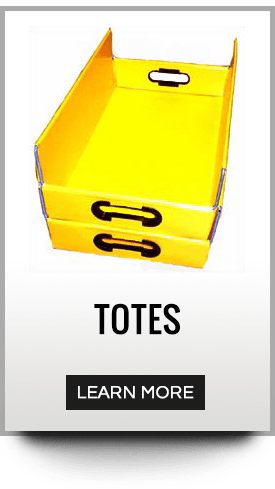 Easy to load, maneuver and ship internally, our totes, dunnage and sleeves are manufactured for efficiency and convenience. Our packaging is ready to use, right out of the box so that you don't lose any man hours to preparation or assembly. 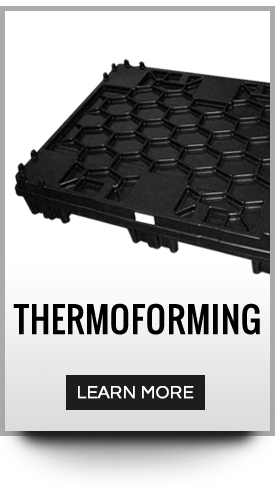 Manufactured from durable corrugated plastic, our reusable packaging is built to last. Because of this, you can be confident that the packaging you order from Carter Associates is designed to endure the rigors of your operation. 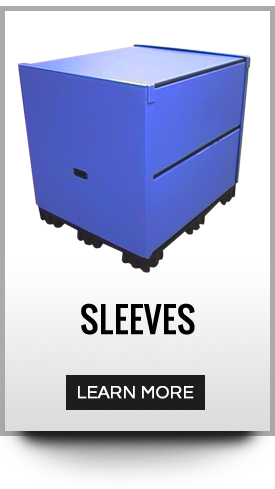 Whether you have a need for totes, dunnage or sleeves, we're certain that our packaging will meet – or exceed – the requirements of your application.